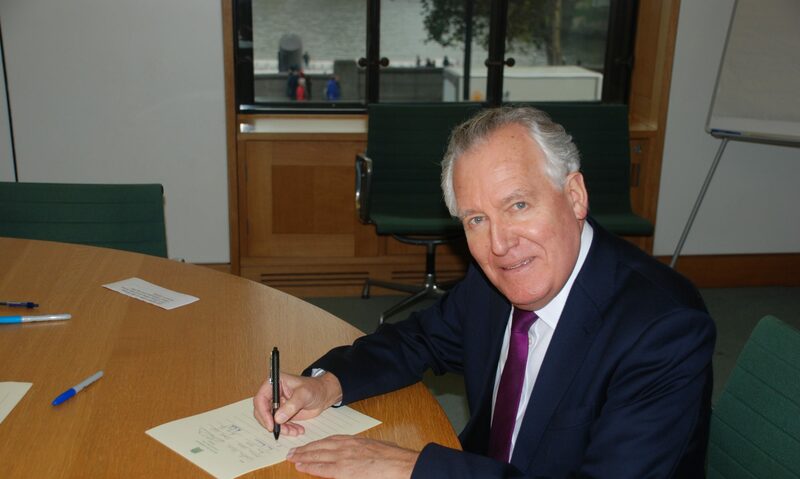 Neath MP Peter Hain has described the first year figures of the Work Programme as ‘dismal’. The Governments flagship employment scheme which has been running since June 2011 returned twenty people to work in the Neath constituency. The scheme sees firms and charities paid to help find jobs for the long-term unemployed. The figures released by the Department of Work and Pensions showed that out of the 850 job referrals in the Neath area only twenty resulted in a job at a success rate of 2.4% between June 2011 and July 2012. The Neath success rate is lower than the Welsh success rate, 3.3%, and the UK success rate of 3.5%. Commenting on the figures Mr Hain said, “Whilst every person who is returning to employment is welcome news this is a painfully slow process and the longer people are out of work the harder it becomes to find work.